The wireless alternative to conventional tele-entries for up to 50 tenants. 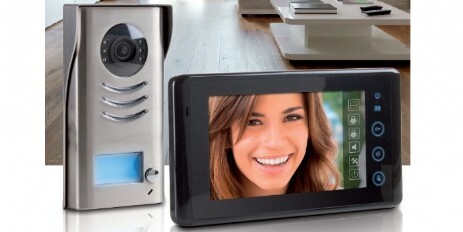 Push-button panel with color camera that connects to IP phones, smartphones or computers. 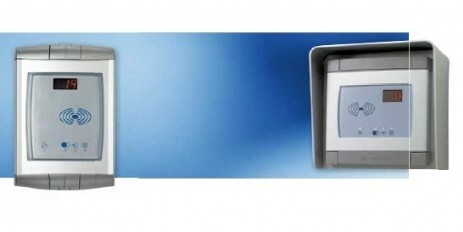 Modular door station available in diferent versions for different wiring technologies. 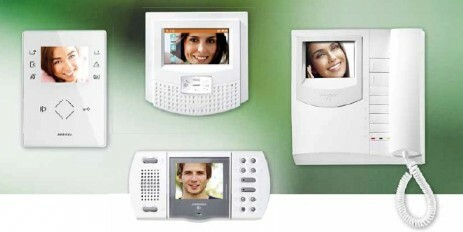 Audio or Video intercoms available with handset or hands free. Complete system designed for single homes. 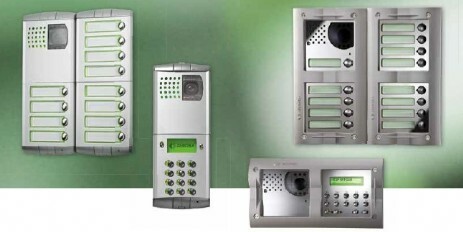 Available for DUO & FN4000 systems. 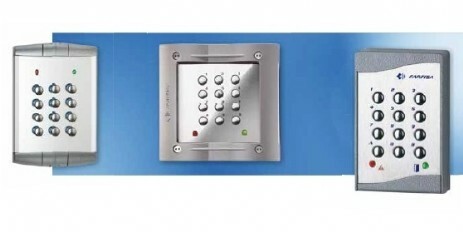 Keypads for indoor and outdoor.